I have been serving the construction and development industry for over 20 years. Since 1985 working for the family business I contributed to many landmark developments through out Orange County. I bring expertise on every project, which makes for a pleasurable experience with guaranteed customer satisfaction as the end result. Over the years I have established a strong referral client base for Mola Builders because of my solid reputation for both quality and reliability. 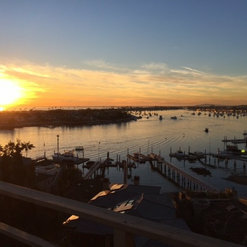 If your goal is to have a beautiful home built or renovated Mola Builders Inc is the contracting company that will see it through so you will be enjoying it for years to come. 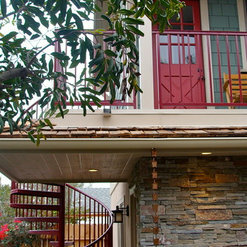 Mola Builders handled a difficult project with a high degree of professionalism. They were quick to respond to a myriad of unexpected issues arising in the field and were very prompt to create a best solution to many challenges. i would say they went above and beyond anyone's expectations. Vince was the contractor on the new addition to our home. We added approx. 900 sq. ft., a second story above the garage. This was our first time doing new construction and were very concerned about working with a contractor as we heard so many negative stories. I can honestly say working with Vince was a great experience and I would 100% work with him again and recommend him to anyone who wants a top notch contractor. He not only was there every step along the way, but when any situations arose, he addressed the situation, made us aware and made sure we were happy. Both my wife and I are very particular and wanted things done right. Vince and his crew exceeded our expectations. Vince's drywall guy, Javier, was unbelievable and worked from 8am - 8pm and took his time to ensure things were perfect. Vince was extremely reliable, conscientious and was always very respectful of our time. This was a great experience and feel very fortunate to have worked with Vince. Vince built my last home. He is honest, friendly, responsive and professional. High degree of integrity. Personable. Since that time, has helped me with advice and referrals which he had no chance of benefitting from. Investing in me as a long term customer. I highly recommend Vince. Mola Builders is a general contract that I refer to my clients because of their experience and professionalism. I first met Vince Mola while working on a large tract development over 20 years ago! I can list many projects that he constructed over the years. 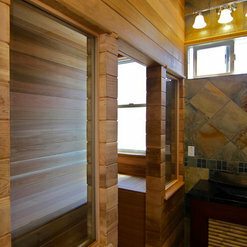 Mola Builders specializes in custom homes and remodel projects, but are qualified to work on any type of construction. Mola Builders understands construction methods, building process, and provides clients with professional assistance throughout the project. Vince remodeled our master bathroom and daughter's bathroom. He was very reliable and took pride in his work. He is by far one of the best contractors I have worked with. He also installed new siding on our house. I highly recommend Mola Builders for your construction needs. 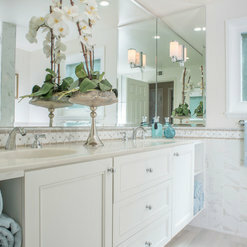 Mola Builders did a wonderful job remodeling two bathrooms in our home. Vince Mola was very organized and coordinated all work in a timely manner. 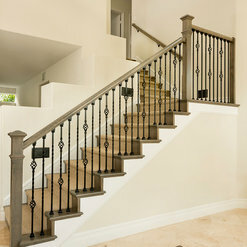 The workmanship was excellent and the end result exceeded our expectations. 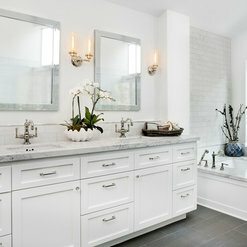 Michele Mola helped with decorating ideas and was extremely helpful with selecting tile, fixtures, flooring and paint. Her professionalism made the project so much easier and no detail or request was ever overlooked. We had a very positive experience with Mola Builders and I would recommend them enthusiastically to anyone. 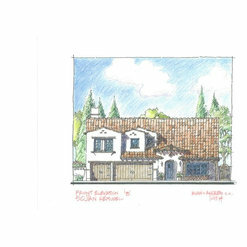 We have had the opportunity to work with Mola Builders on several projects we've designed. 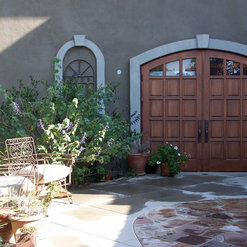 Teaming up with Mola Builders has led to great experiences, and happy clients. 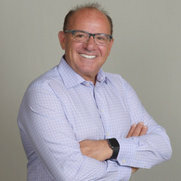 Vince's knowledge of materials and systems to provide clients the latest in technologies and energy efficiency has been a great help. As an LEED certified architect and planning firm, we've enjoyed working with Mola Builders and highly recommend them for your next project. I will continue to recommend Mola Builders for projects knowing the outcome will be good and in budget. 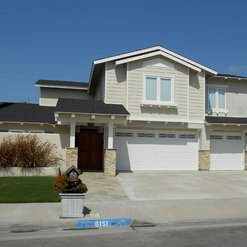 We just completed a project with Mola Builders on our new house. The house needed major updates. 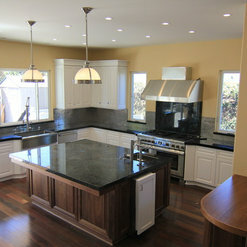 The project involved demolition, framing, electrical, plumbing, lighting, painting and flooring all throughout the house. 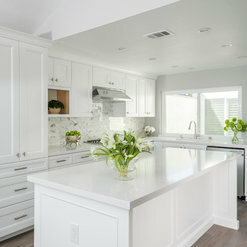 We chose Mola Builders based on Vince's experience and knowledge, his previous work on Houzz, his persistence on answering questions in a timely manner, and pricing during the bidding process. The pricing was fair for the quality of his work without the headaches and delays I hear from others about their contractors. First off, Vince made himself available for consultation during the early stages of our home purchasing process without a signed contract. He assisted us in looking for the right house to upgrade and we value his expertise and knowledge tremendous. After we bought the house, Vince assisted us in getting a licensed engineer to draw up the blue prints to add a fourth bedroom and to remove a low bearing wall that connected the living room, kitchen and dining space to open up the floor plan. Vince worked in getting city permits and ensuring inspections were passed and the house was up to code per Title 24. His subcontractors did a great job during each phase of the project. A few of the many tasks involved installing a 30 ft beam to support the low bearing wall that opened up floor plan, adding a fourth bedroom to our house, redesigning the master bathroom layout to make it more functional and installing a walk-in closet. His painters painted the color we chose with the color schemes recommended by his consultant. His subcontractors were very professional. They did a great job cleaning up after each task was completed. The neighbors told us they worked very hard and showed up every day to complete each job. They also respected the neighbors and didn't cause too much noise during the entire job. Vince assisted us in picking up supplies and materials as well as being at the house for any appliances or furniture deliveries. Vince was always at the residence to ensure the quality and timeliness of work was completed to our expectations. The project took four months to complete, only three weeks behind schedule due to city approvals and inspections. The project would have completed on time if it the city approvals didn't take so long. Michele is also very helpful and made herself available to assist us with product selection for the house. She has great taste and we really value her ideas. She is such great pleasure to work with. During the final walk through any minor issues were corrected. Our family is very pleased with the results of our house and we love it!!! Mola Builders is very professional, great to work with and we recommend them to make your vision into a reality. Mola Builders Inc. is very detail orientated in desiging and making sure the customer is satisfied! We worked together for many years, designing framelss shower doors and mirros to compliment the great workmanship in the bathrooms and the showers. had the pleasure of working with mola builders, inc as a color consultant and find both vince and michele to be very professional and knowledgeable and look forward to working with them in the future. I have been working with Vince for over 10 years now. He has always shown a level of respect and quality to his customers that is above and beyond what most contractors offer. I hope we can always continue to work on projects together. Vince and Michele are wonderful to work with. They are very organized, knowledgeable, easy going, and professional. They go above and beyond, by picking up product from the showroom if necessary, and Michele has a great design eye. Vince is a problem solver. I recommend them, for a home project!